Hi everybody. 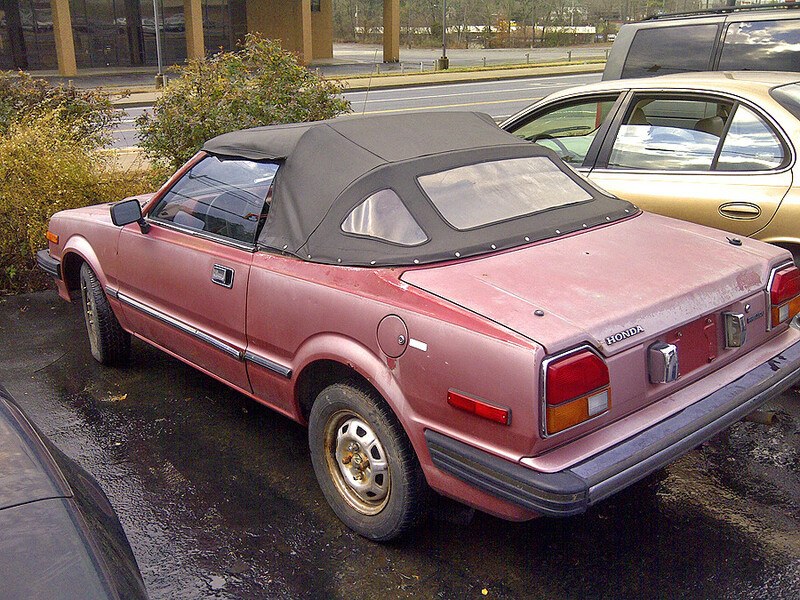 I stumbled upon this listing near ATL: 1981 HONDA PRELUDE CONV. I checked it out and took the pics below. A little too much work for me to take on right now but I'm hoping somebody will buy and restore it. It's pretty solid. I think it might be a Solaire...not sure. Guy says he might part it out...it seems too complete for that. 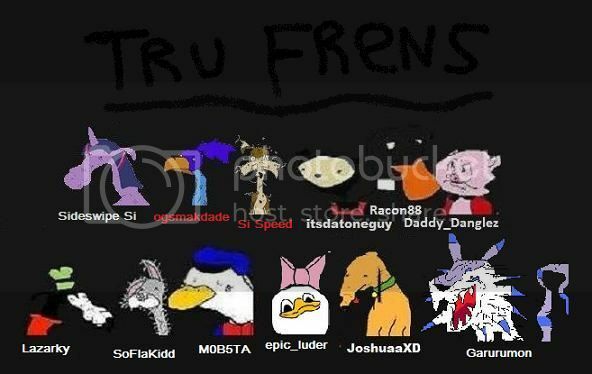 Last edited by unklebaby; 01-12-2012 at 02:07 AM. Re: Found: 1Gee Solaire Prelude Conv. beautiful. why would someone part this out??? crazy. 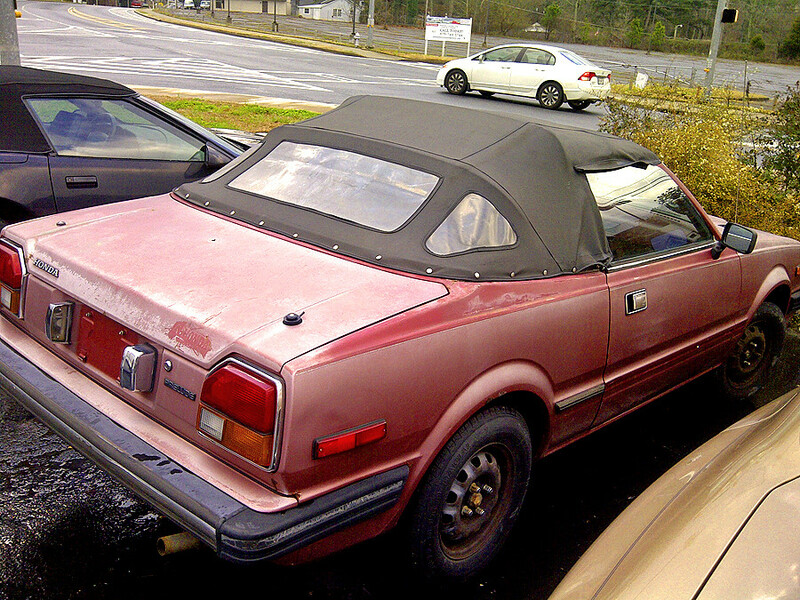 years of exposure to the sun will do that to a 30 year old car. That thing is haggard. There's a 1g in better shape than that in a wrecking yard like 30 mins away. The interior was gorgeous. I have no idea why it was sent there either. Everything looked like it was in working order. Can't. 1) no room to store it and 2) in Louisiana and Mississippi, once it lands in a wrecking yard, the title is destroyed and can never be registered again. 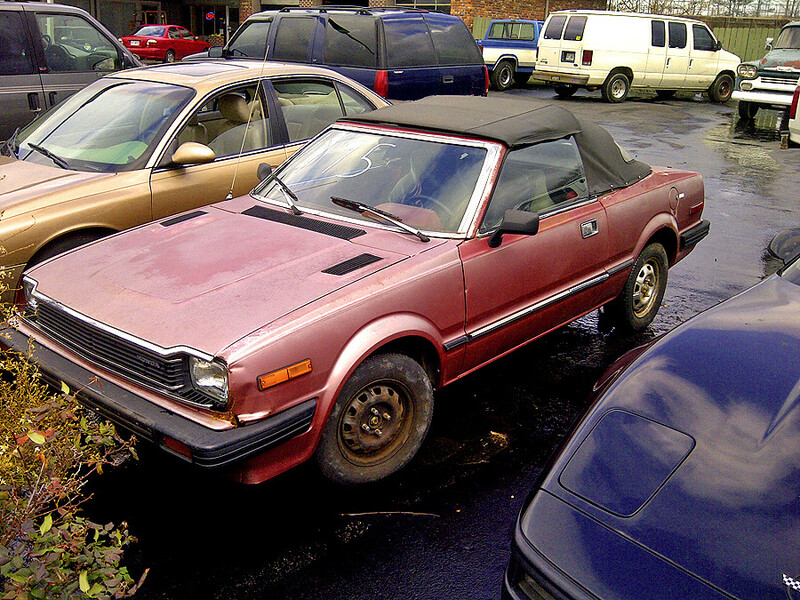 it's a 30+ yr old car........... try to find ten of them, then you can name your price. Ten 1g 'ludes, or ten 1g 'lude Solaires? That's the first I've seen for sale in at least three years. you choose. lol either way a grand isn't too much to ask for a classic. I'm not a 1st gen aficionado, so I wouldn't know for sure lol. Oh yeah, that surprised me. Looks modern. 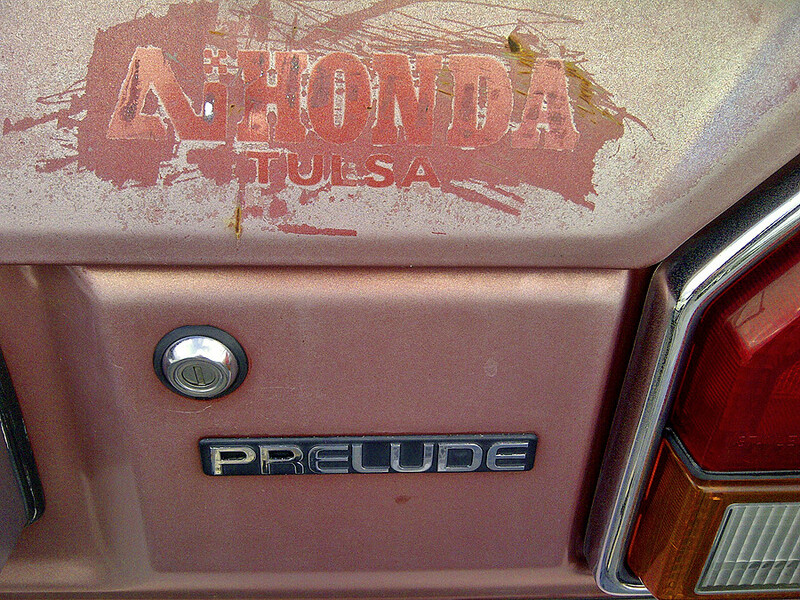 Well, as modern as a 1981 Honda could look, that is. so you finally got some coilovers and you turn into that guy eh? Damn, that car was ugly, even straight from the factory. Man, that's a great place to start with a restoration project. The reason there is that almost everything about this car needs work(but not excessively), so it would be a great complete project for someone. I kind of wish it was close…otherwise I would seriously consider picking it up. There was a MINT green one for sale in Tulsa when I lived there. Guy wanted 3500 for it. It was FLAWLESS tho. Car had like 50k original miles too. lol! once I start delving deeper, I'll load up my comments with wit. that's how I feel about it man. the burgandy plastics can always be died black, carpets replace, seats reupholstered, etc. 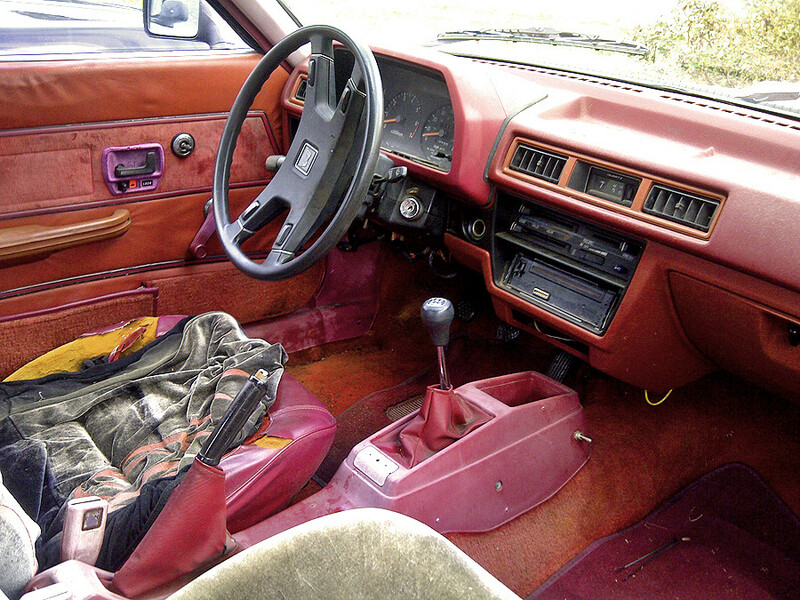 Not that hard to make the inside of that car look really nice. a little bit of body work and a respray would make that car look dreamy.